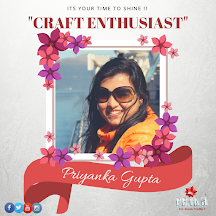 Congratulations to "Sudha Kabra"...you win some awesome craft goodies from Prika Studios. 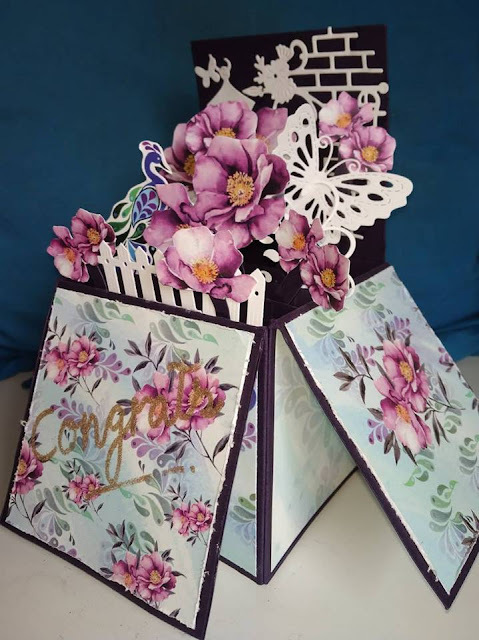 Beautiful popped up box card....and amazing arrangements of flowers...very gorgeous project shared! 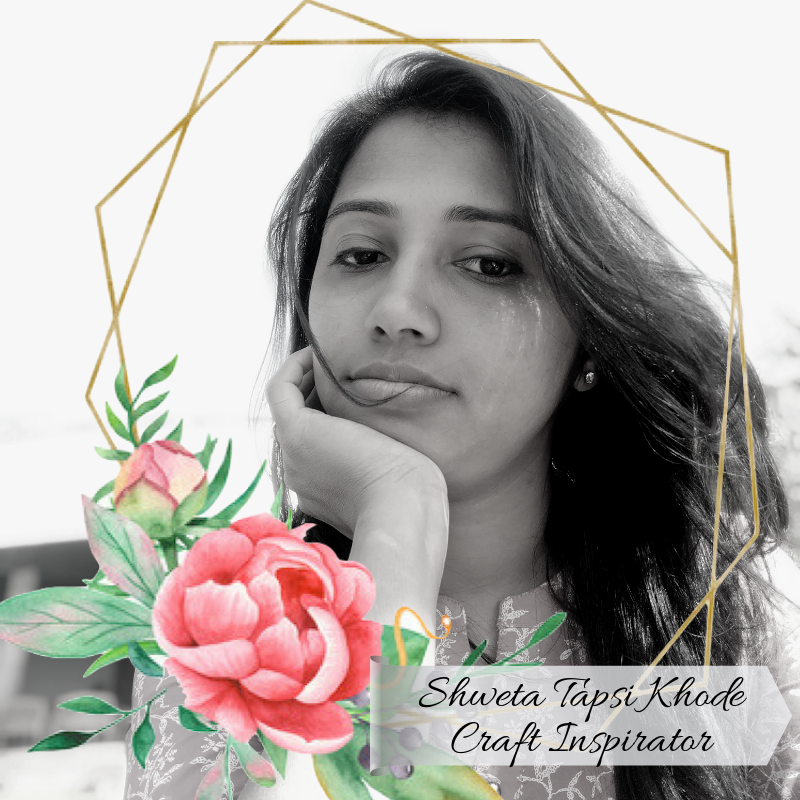 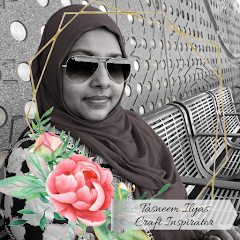 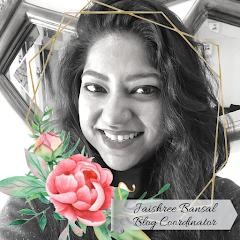 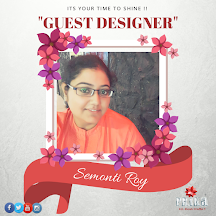 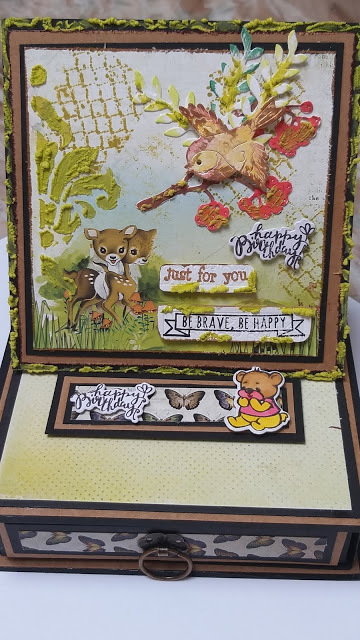 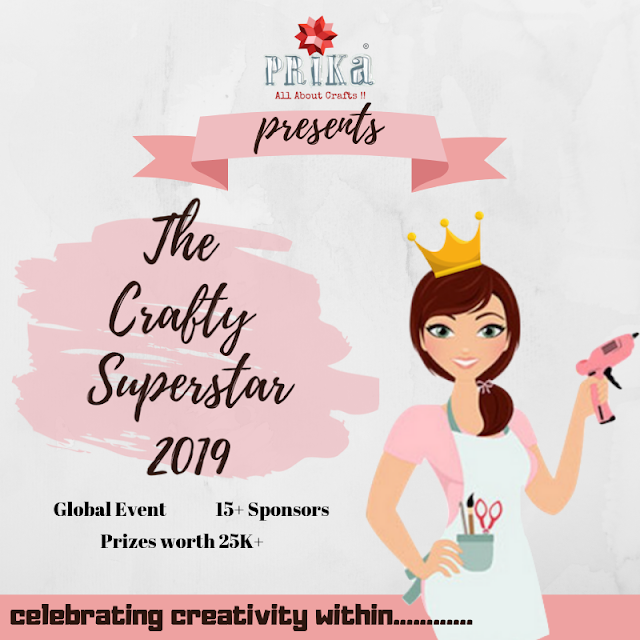 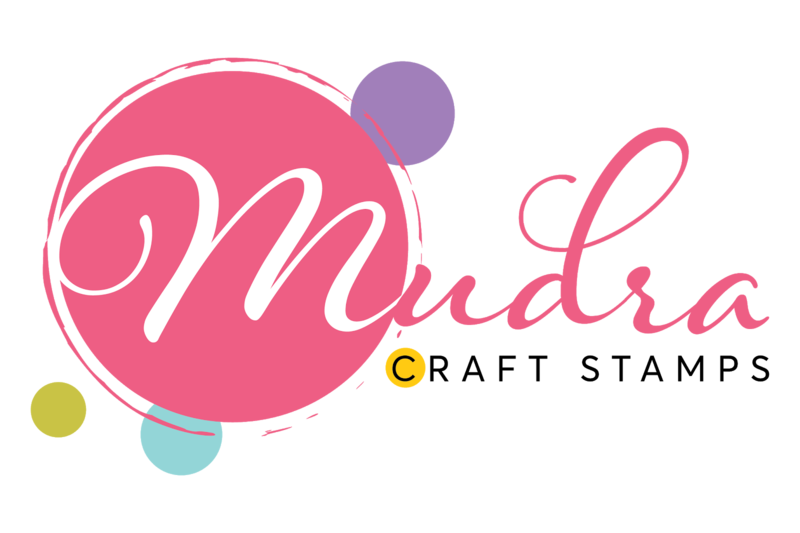 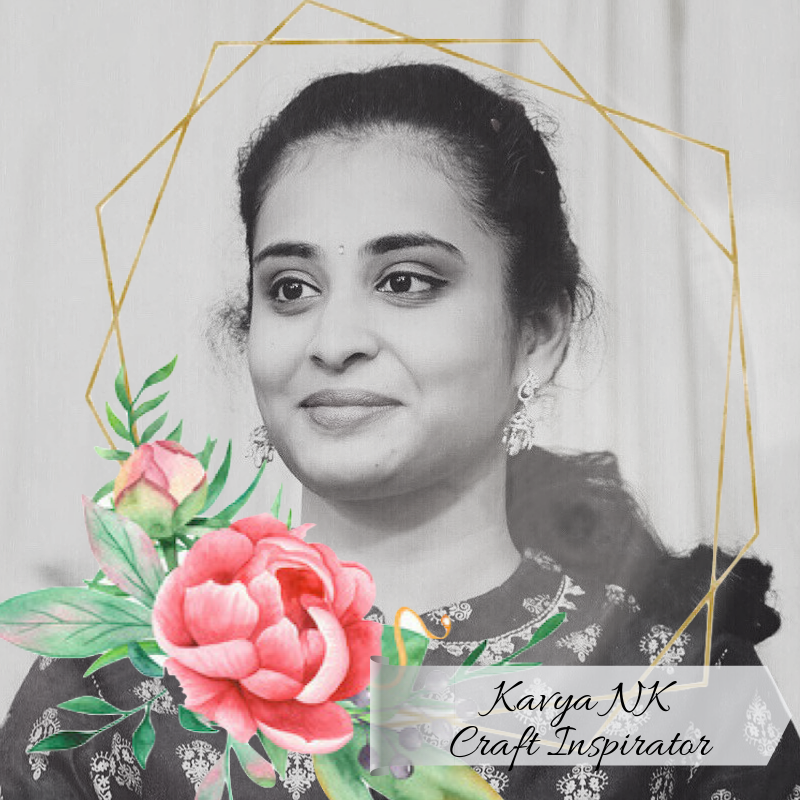 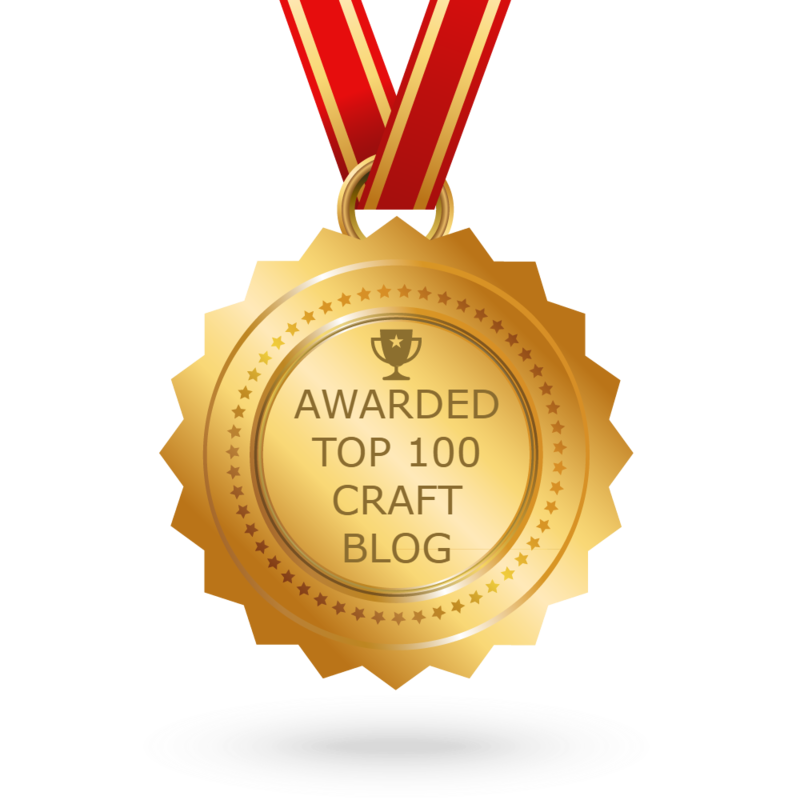 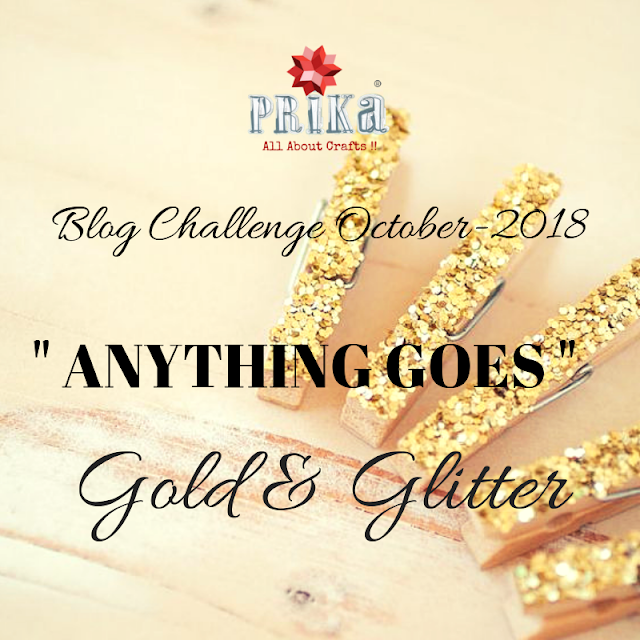 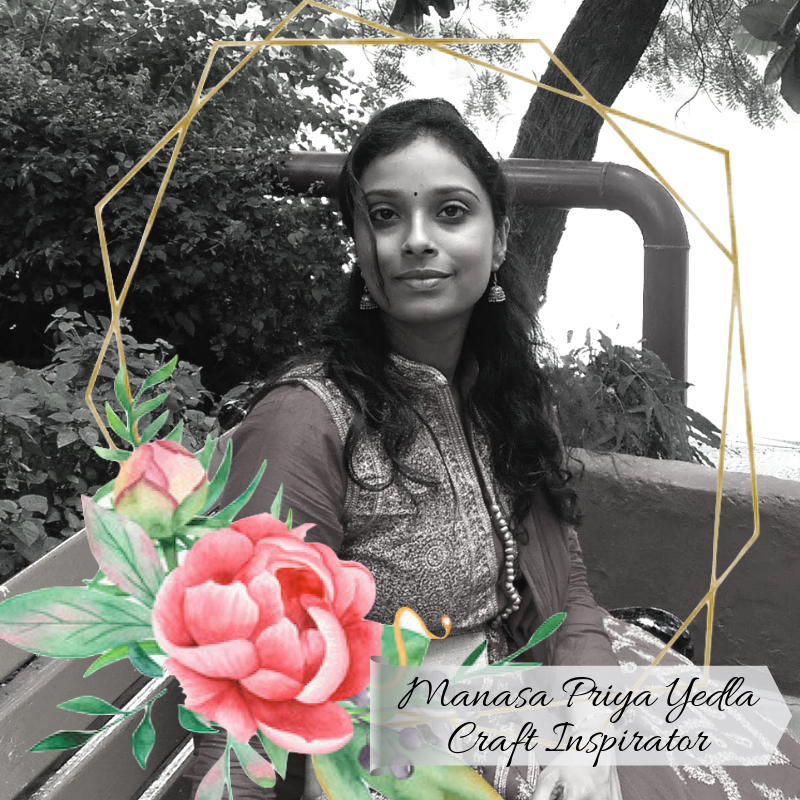 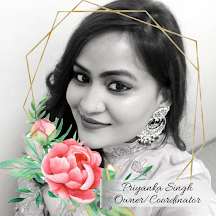 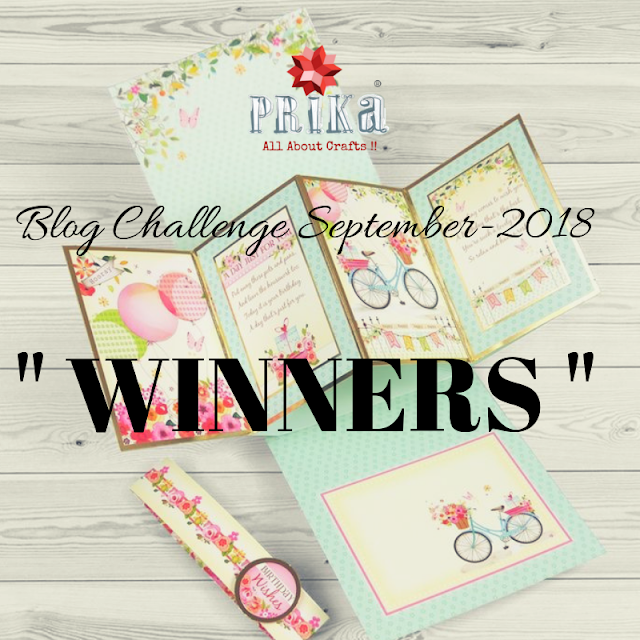 Congratulations "Nidhi Sanganeria", you win some awesome craft goodies from Prika Studios and a chance to share a guest designer post with some inspiration project for our lovely crafters. 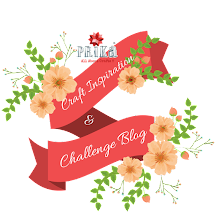 Time to get set for our new blog challenge...Click on below banner to read more about our October Blog Challenge.